The excitement of casting to tailing Reds and Trout can’t be adequately described, it has to be experienced to be fully appreciated! 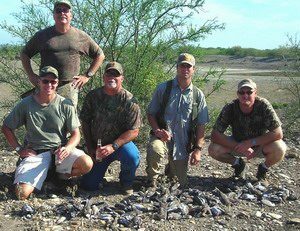 Our lodge, Casa Arroyo, is located 1/2 hour East of Harlingen Texas, right on the Arroyo Colorado in Arroyo City Texas. I have been fishing for years and I still managed to learn something from these guys. 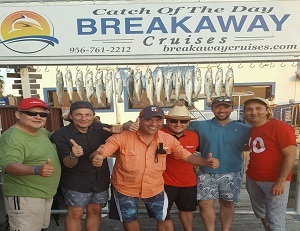 Very experienced and a great time. I really loved this trip. The guys on board were educational fun, polite and made my experience well worth it. I would strongly recommend a trip from Dunkin Guide. The best fishing trip I have ever gone on. They really know their stuff. Great times. Feel free to contact us with any questions. If you are interested in booking with us please see the Contact page with a more detailed form.